Audioboom / Dr. Scott Kolbaba, November 26, 2017 - Miracles. Doctors who've experienced the extraordinary. Dr. Scott Kolbaba, November 26, 2017 - Miracles. Doctors who've experienced the extraordinary. Probably one of the groups most likely to avoid the subject of miracles when - in reality - they are on the front lines to witness them. 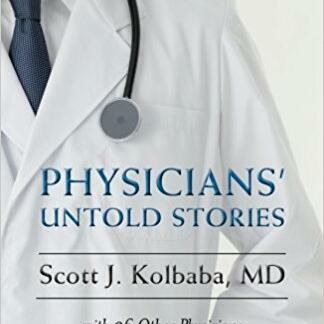 200 Doctors shared their stories with Dr. Kolbaba. We need to follow up and see if the television series has a start date.